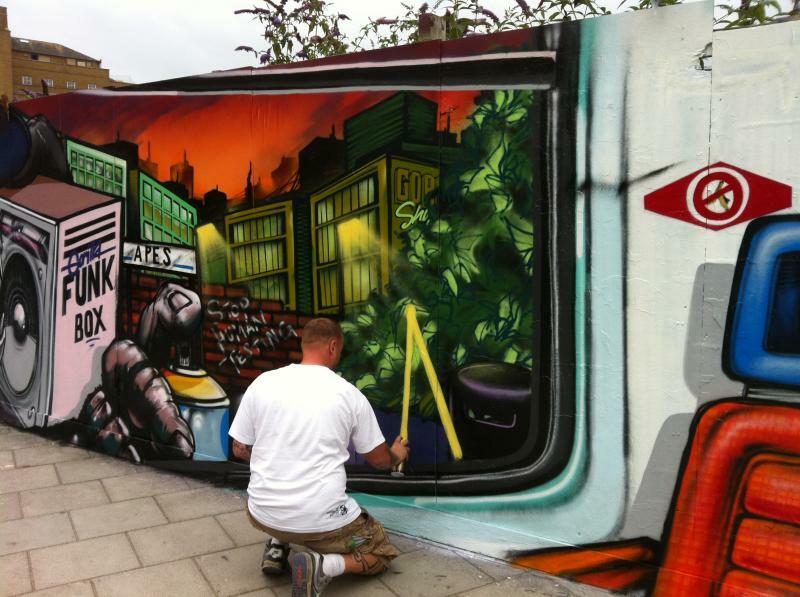 Graffiti Advertising is a great way of delivering your brand message to a younger audience in a more entertaining and engaging way than simply broadcasting with a billboard. 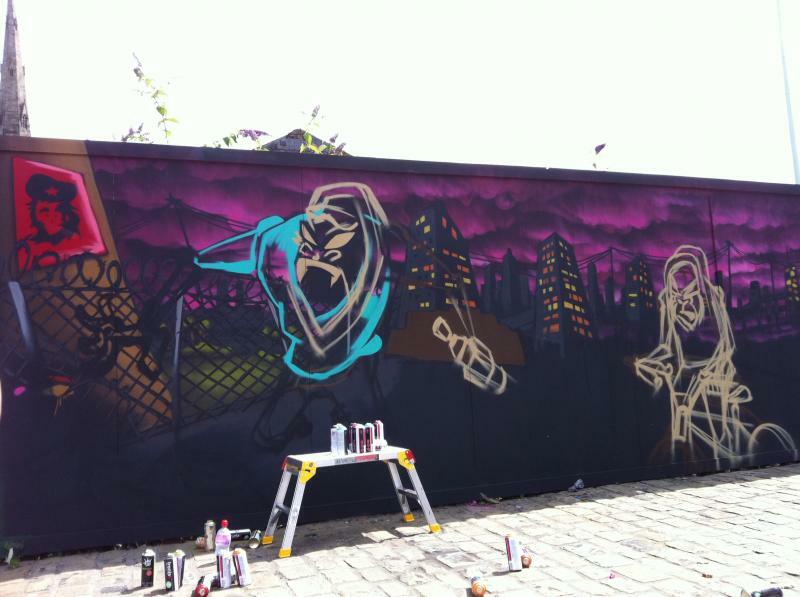 Hiring our graffiti artists to create your clients campaign is both cost effective and exciting. 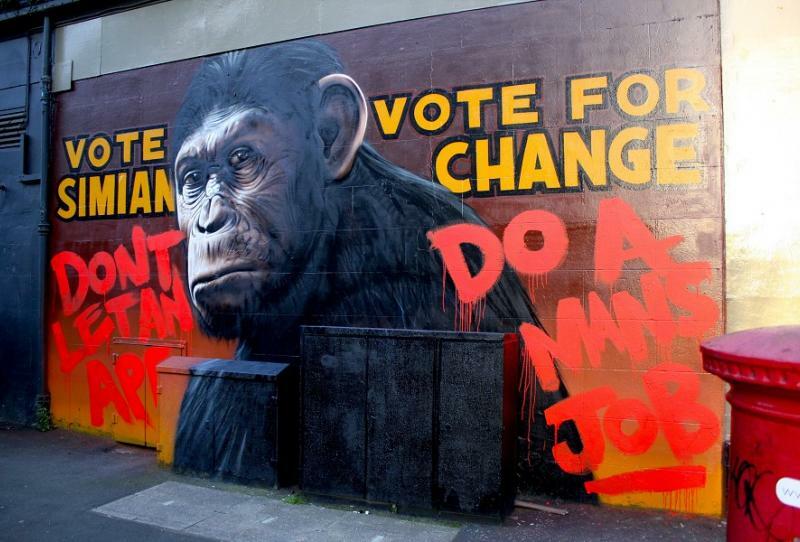 The graffiti campaigns are also effective at delivering free media coverage and social media attention. 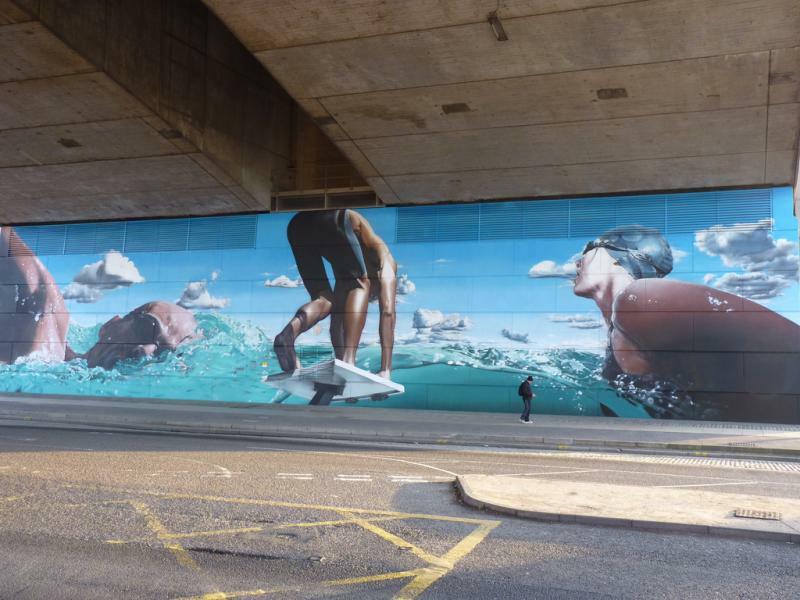 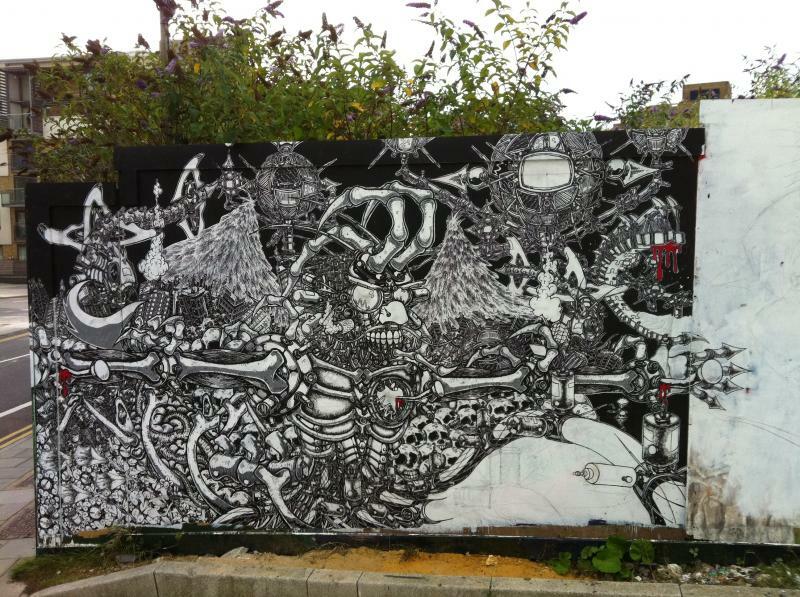 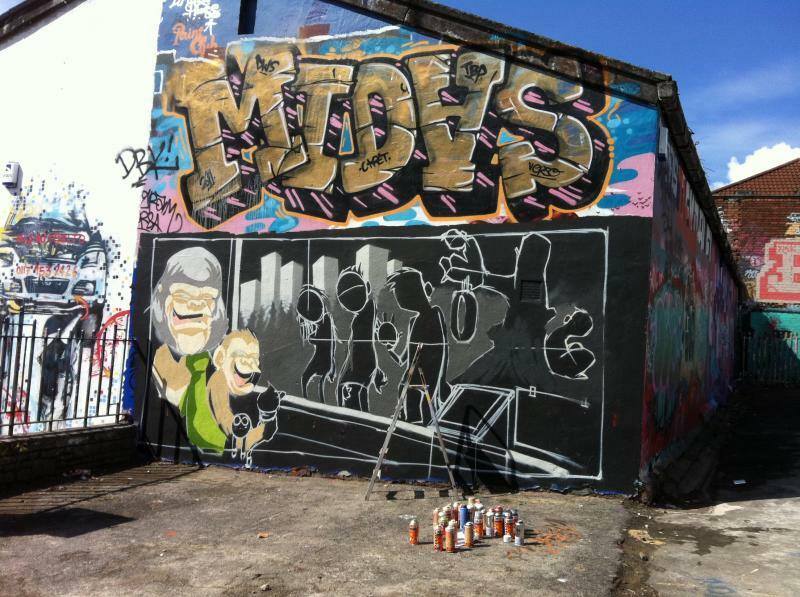 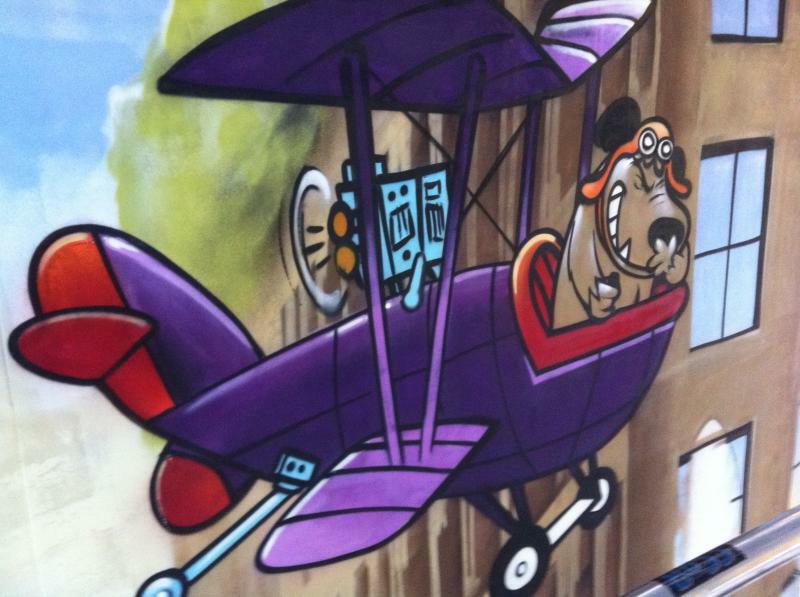 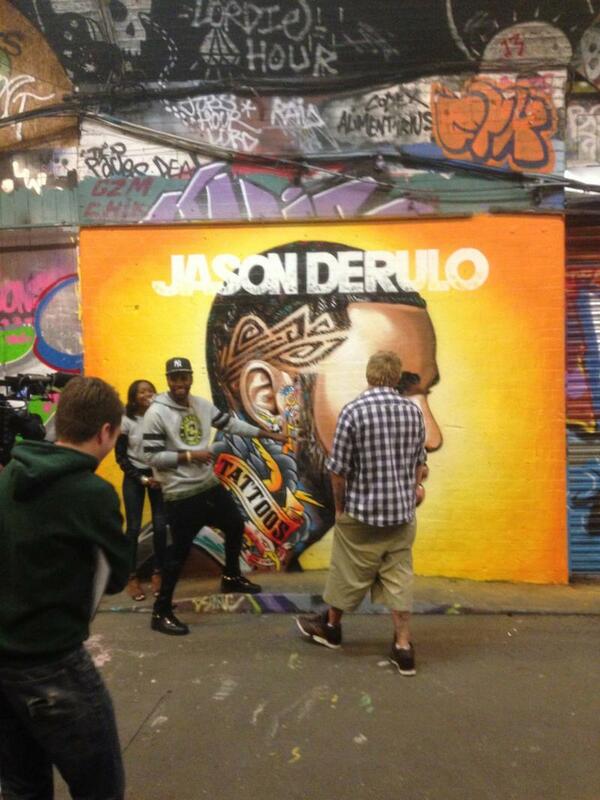 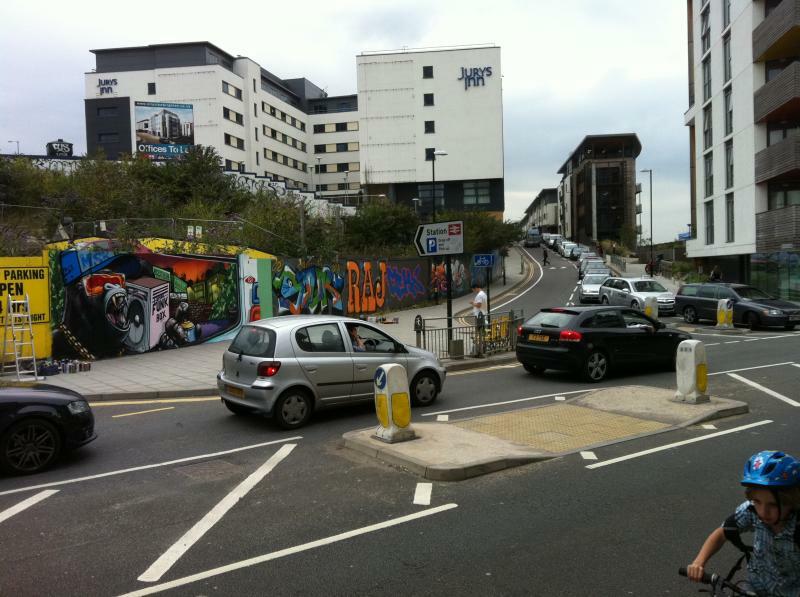 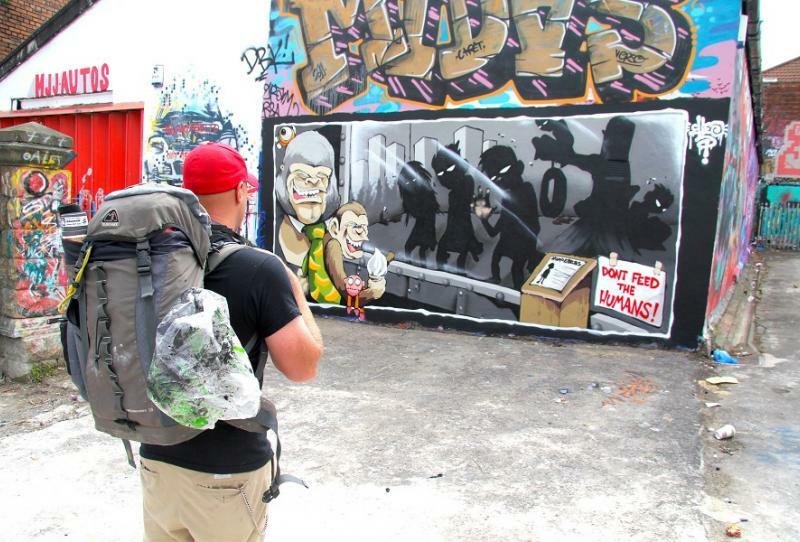 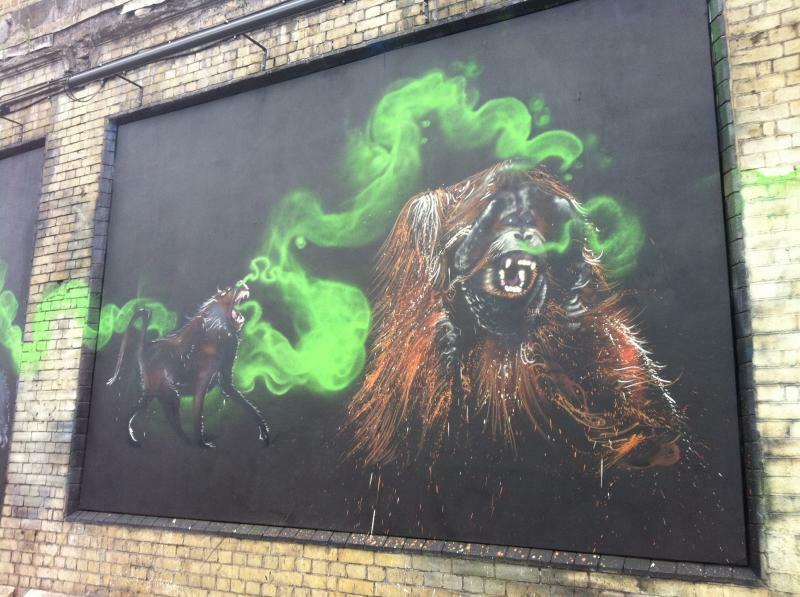 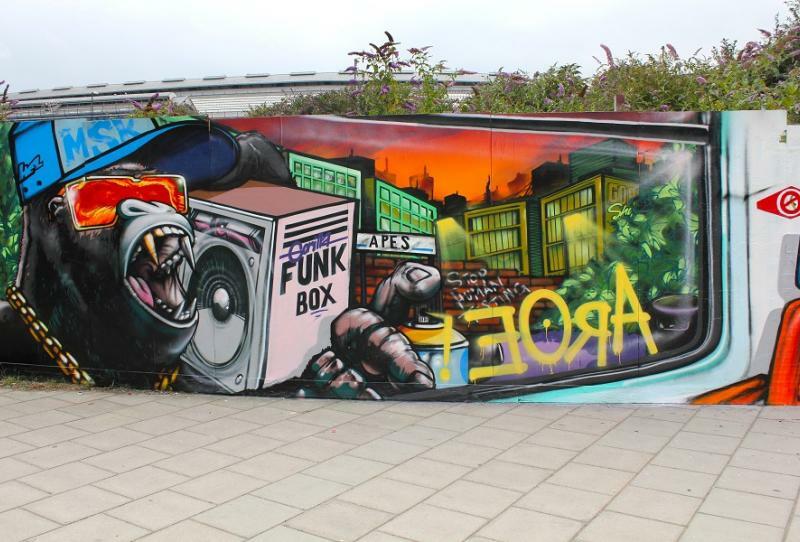 Our Graffiti Team have delivered some of the most iconic pieces of work in British street Art. 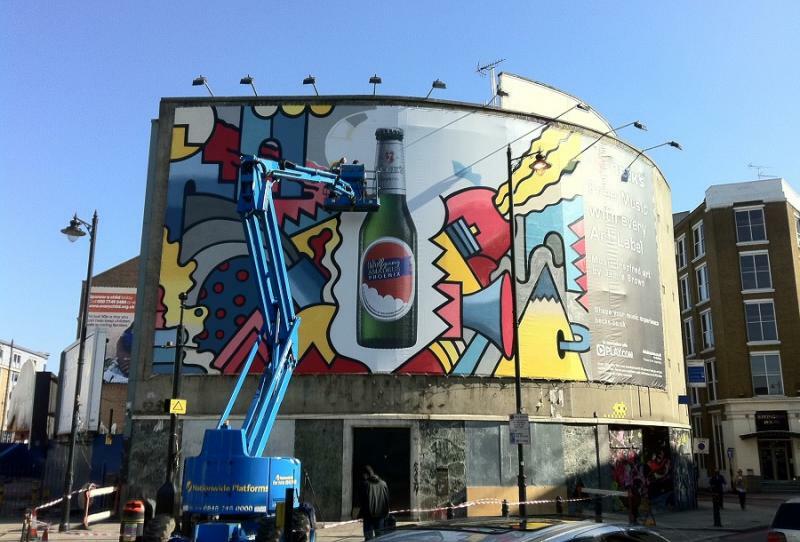 Our client's campaigns have been very successful in getting across a branded message without trying to be 'painfully down with the kids'. 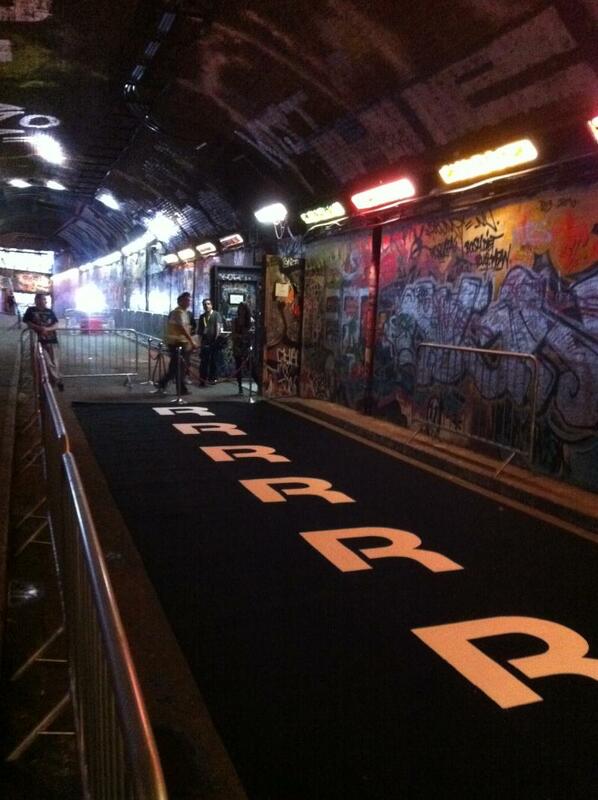 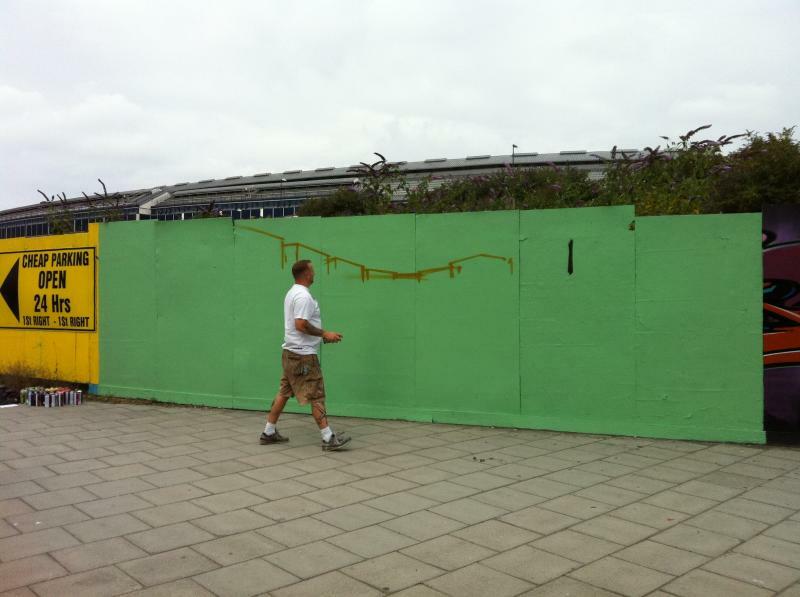 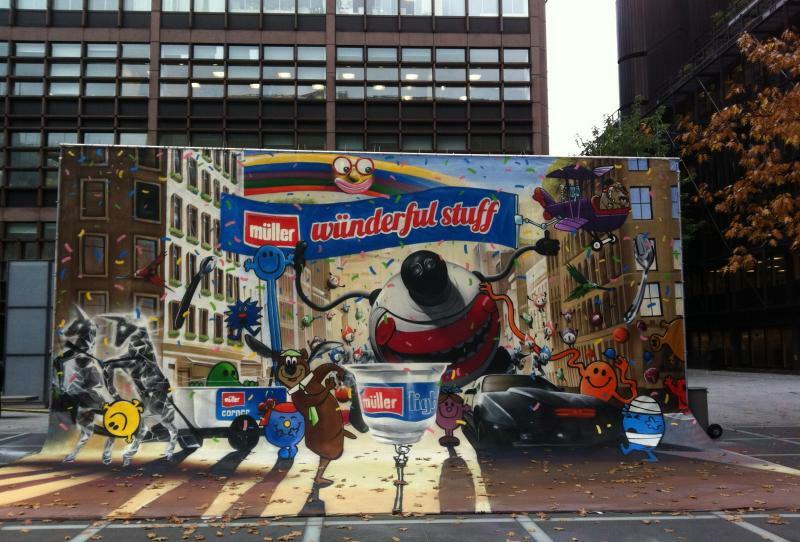 Our team can work with you to plan, design and deliver a truly memorable graffiti advertising campaign. 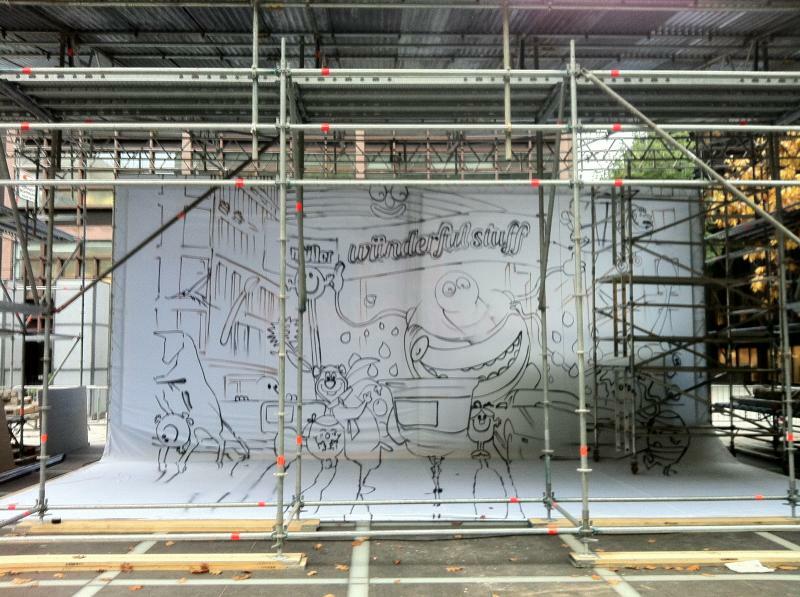 We can work from a brief or concept drawing and create you almost any design in Street Graffiti. 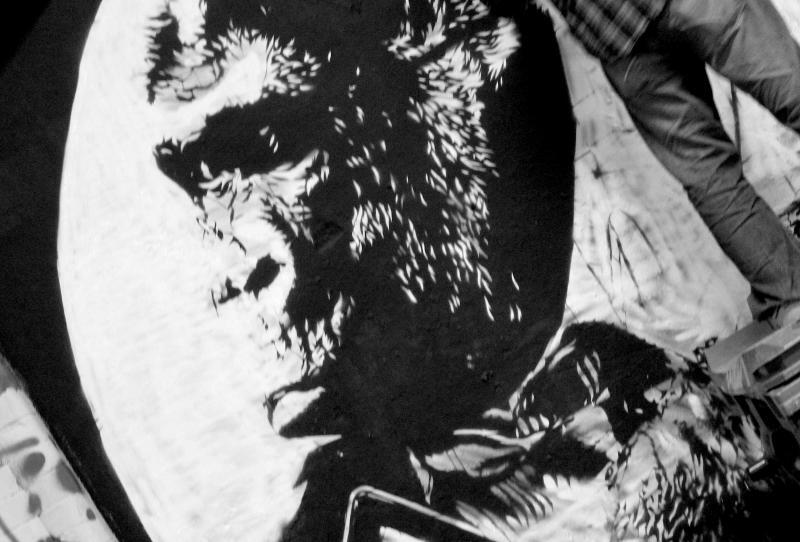 Our Artists are in the UK's Top 20 with styles varying from Manga, Stencilling and traditional through to photo-realistic. 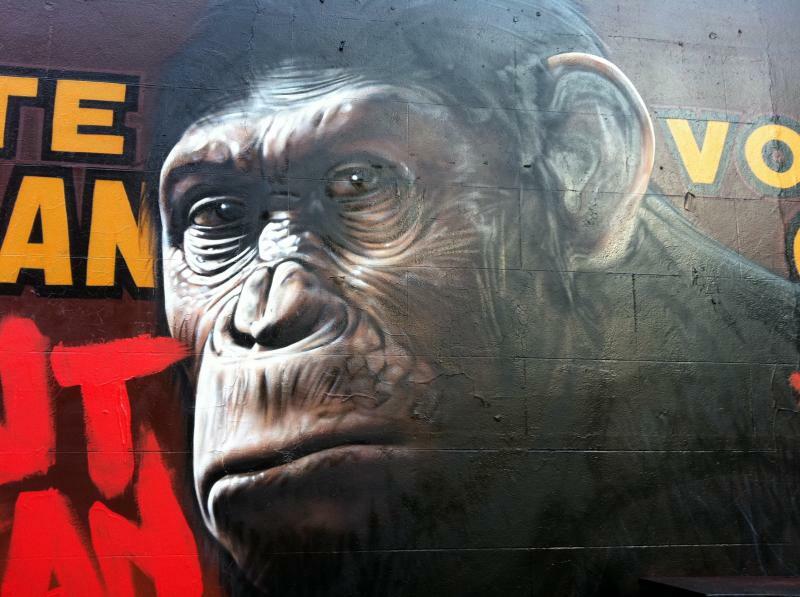 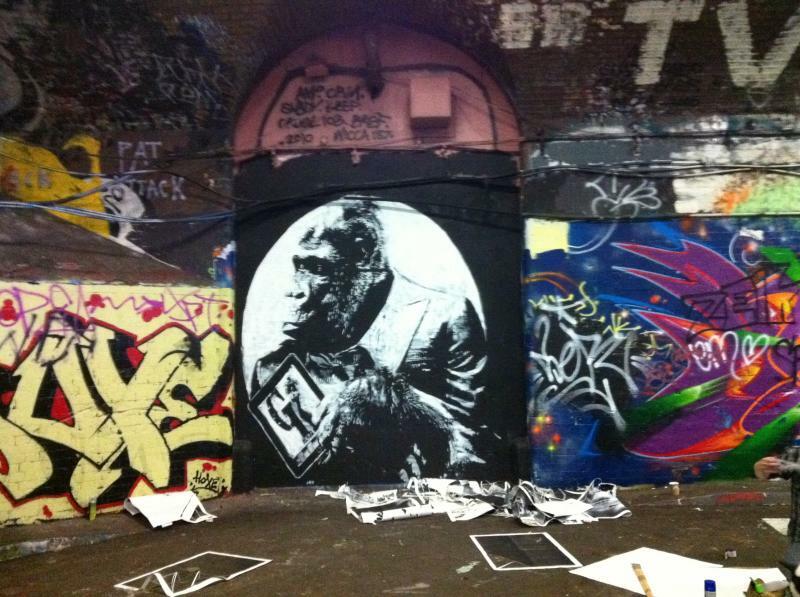 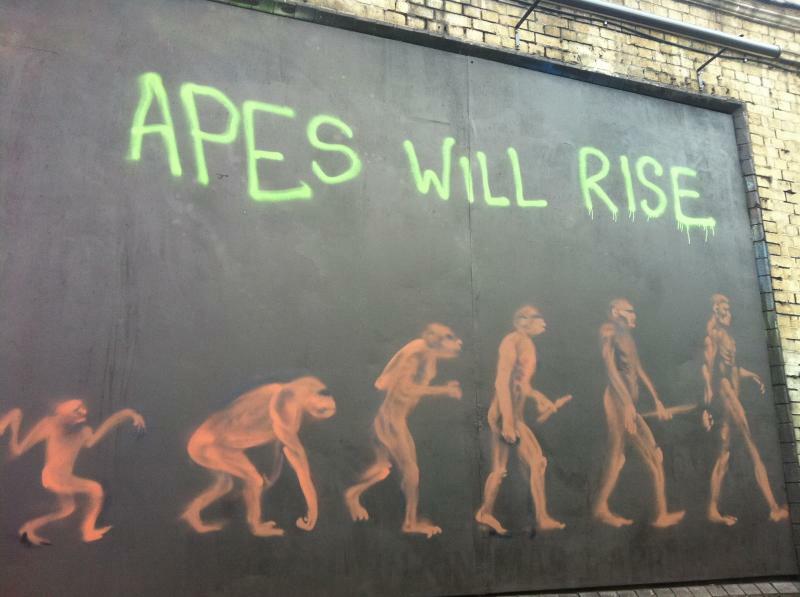 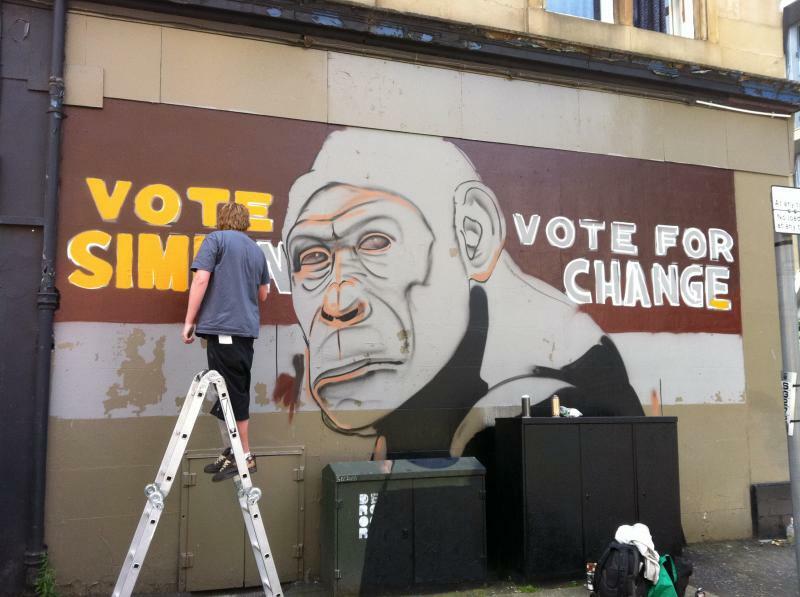 We have created some of the most successful graffiti advertising campaigns for brands like Becks beer through to film launches like the recently opened 'Rise of the planet of the apes'. 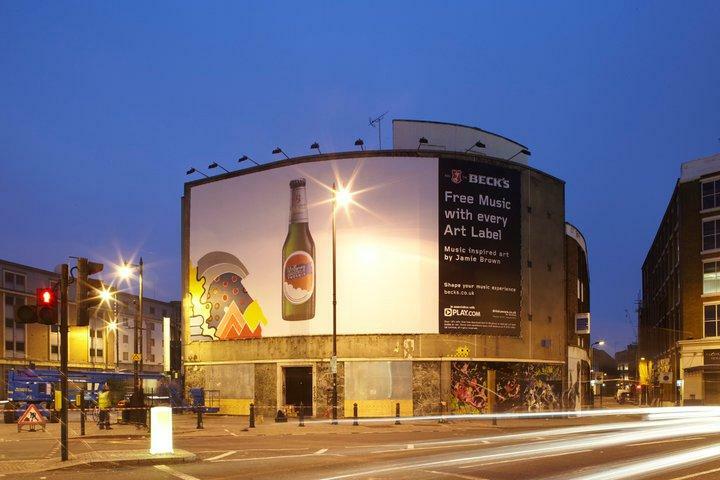 We can source legal, high profile leased locations that attract a huge number of eyeballs and lots of attention.In addition we can offer you Youtube channels, video production and seeding to share your branded artwork throughout social media. 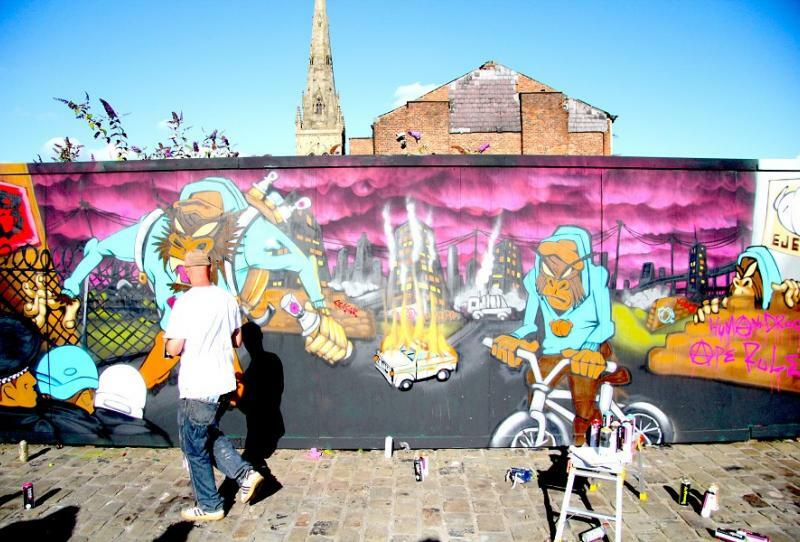 Our Artists are the very best in their field and have huge social media audiences that can be integrated into your campaigns. 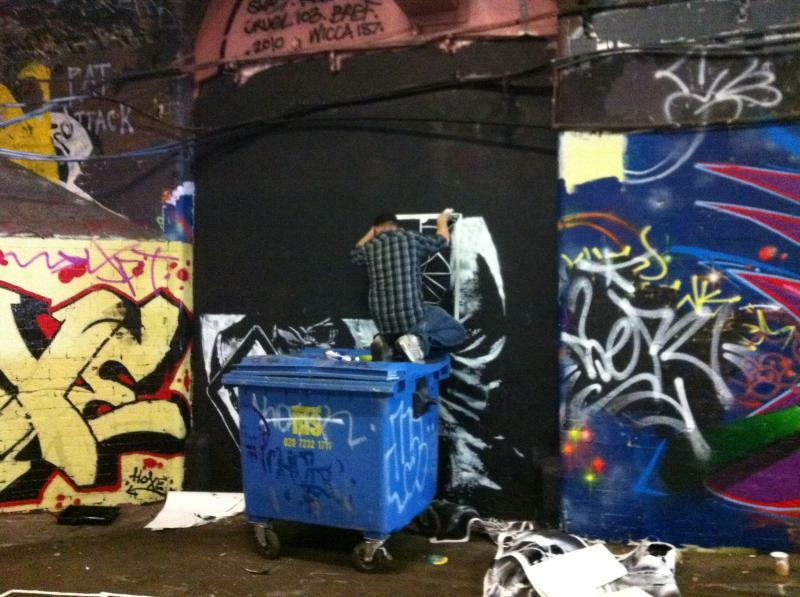 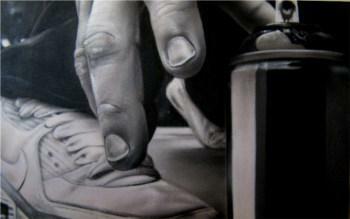 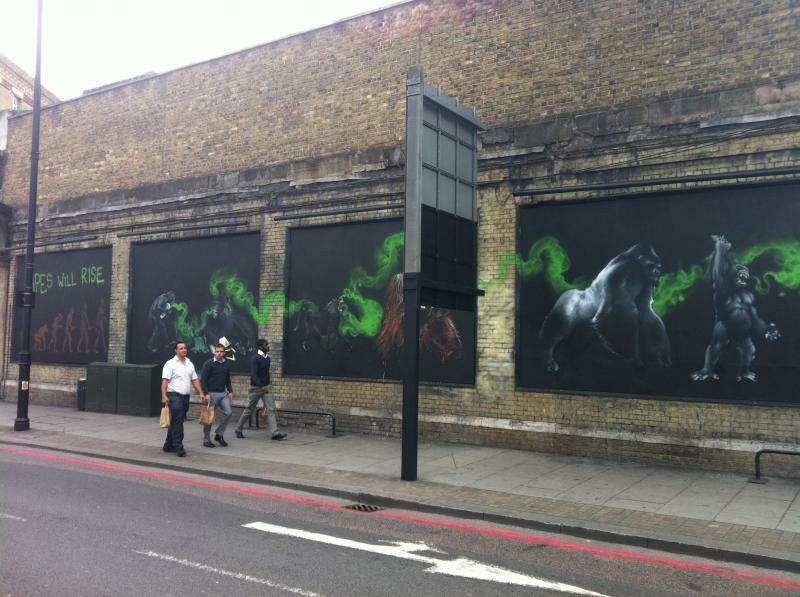 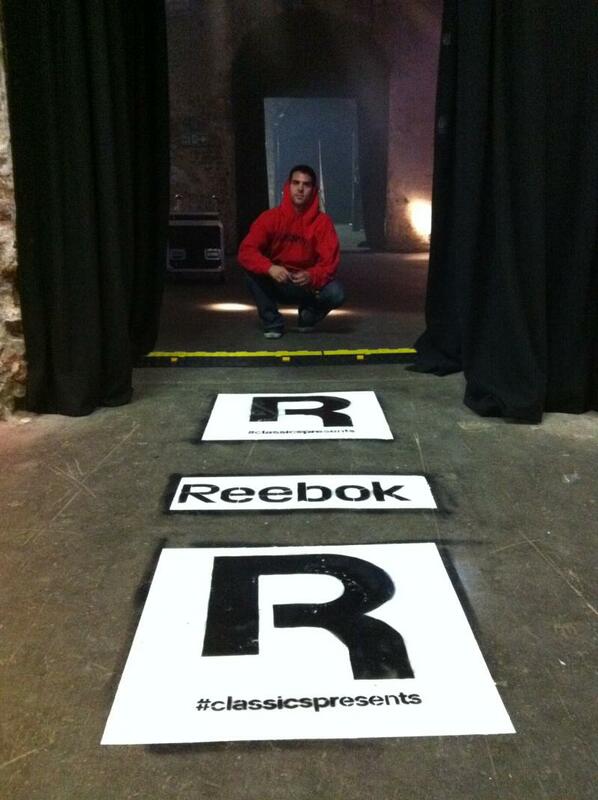 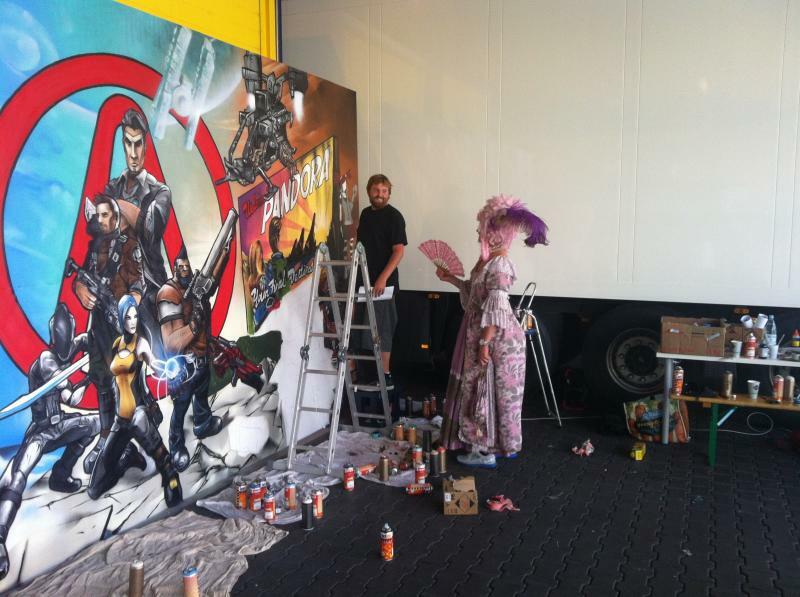 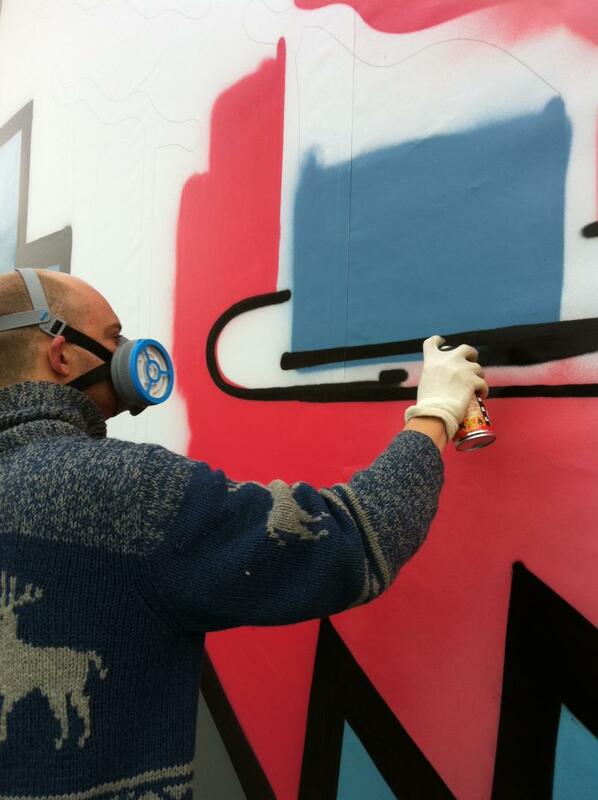 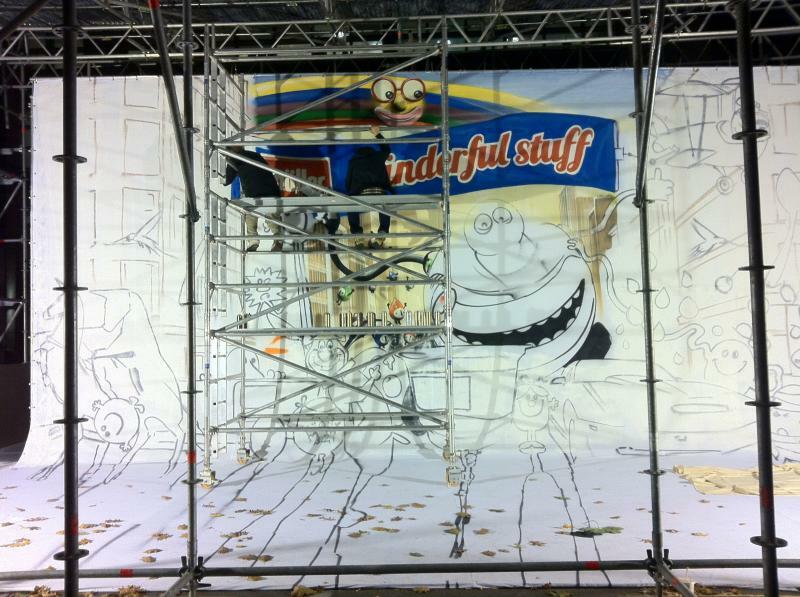 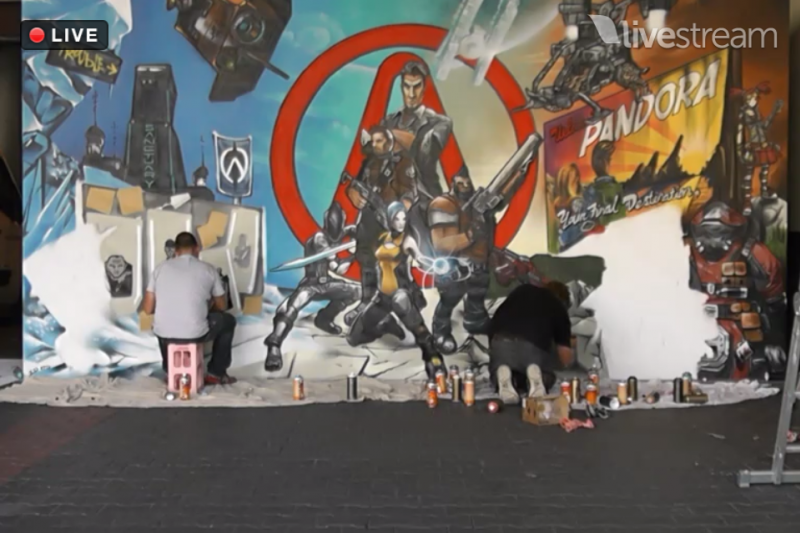 They have over twenty years experience creating Street Graffiti for Advertising and PR campaigns.